Achieved CAP: 4.64%! 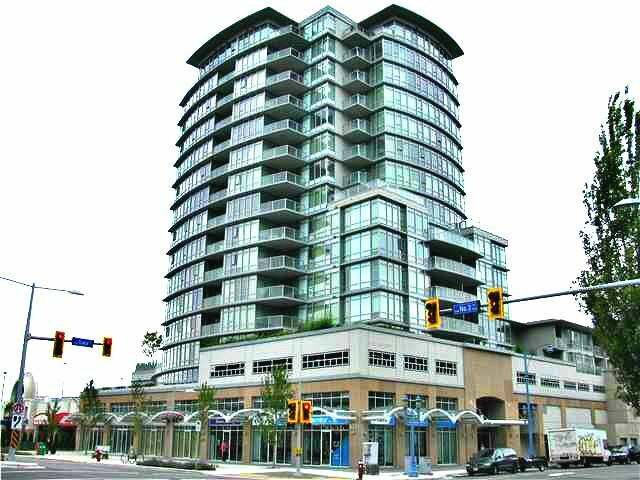 OPAL, Super convenient location with shopping at your doorstep and walk to restaurants, recreation & Canada Line Station. This beautiful west facing 2 bedroom, 2 bathroom suite has a fantastic spacious floor plan. Gourmet open kitchen with stainless steel appliances, granite counters, gas cooking oven. Spa like bathroom has maple counter tops. Beautiful laminate flooring. Big balcony view of the unobstructed city view. Floor Area 780 Sq. Ft.